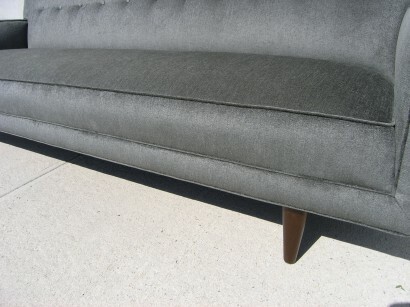 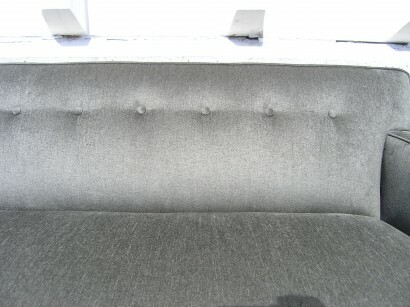 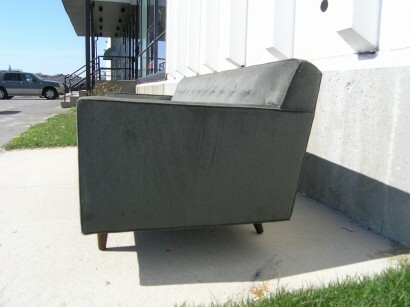 This beautiful early Dunbar sofa has been expertly reupholstered in Knoll textile. 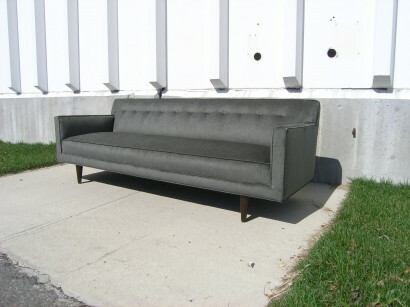 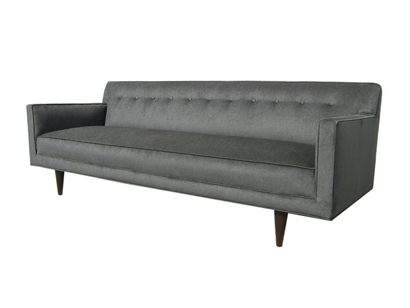 With a tufted back and long bench seat this piece has a very elegant silhouette and always looks neat and tidy. 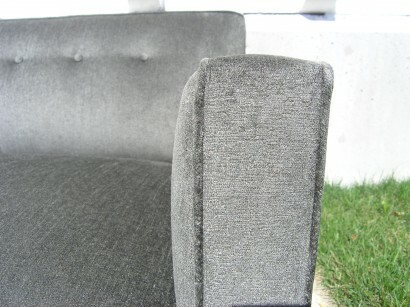 Height: 29", Seat Height: 17", Width: 85.5", Depth: 32.5"